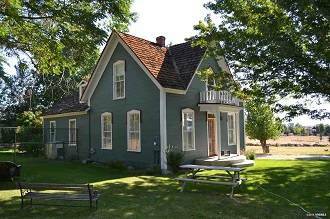 As we begin 2015 together I will be doing a special feature once a month on a community in Northern Nevada. This feature will include links to events and local services, storied content on what to look for if you are considering moving to this area, and interesting facts that you may not know. First up is Genoa. 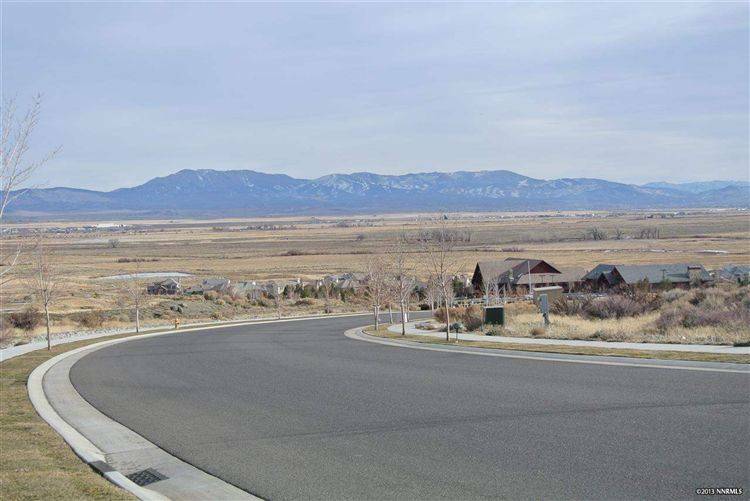 Living in Genoa is a special place in The Carson Valley. Rich with history and historic values Genoa has transformed into a very unique community in the Carson Valley. 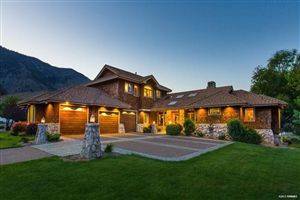 A mix of old tradition and new country club / luxury home style living people who move to Genoa seem to understand the balance between finer style of living, and the history from which the community gained its charm. Services in Genoa are limited for residents, most shopping occurs to the North in Carson City or to the South in Minden / Gardnerville. Genoa is home to a few fine restaurants, specialty gift shops & community hangouts Homes in Genoa receive their mail through the general post office, no home delivery service for Genoa homes. 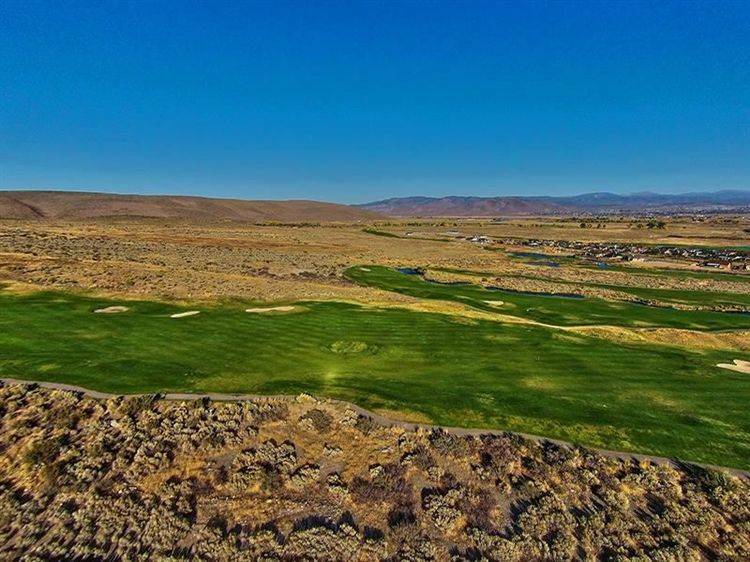 From homestead ranches to golf course luxury homes there is a unique custom quality to living in Genoa. Community events have continued to grow and be well received in Genoa. The Annual Candy Dance in September is one of the world’s largest craft and candy fairs in the country, and in the past five years they added the annual Cowboy Poetry Festival in May which has become a local favorite and draws people from around the west for the week into the Carson Valley. Click here for a complete list of events in the community. 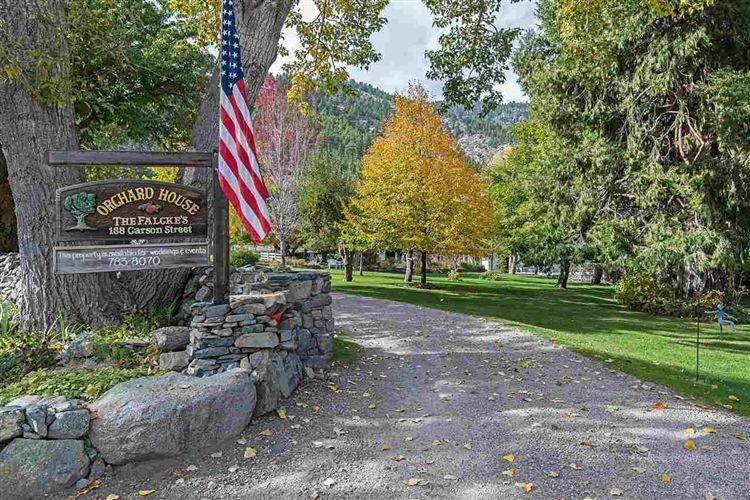 Historic Genoa, Nevada, is nestled at the base of the eastern slope of the Sierra Nevada Range, just 25 minutes east of beautiful Lake Tahoe, and one hour south of Reno. 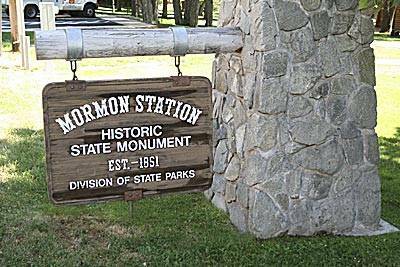 It is home to Mormon Station Memorial State Park which commemorates the settlement of Nevada in 1851, when the first permanent trading post was established by a group of Mormon traders from Salt Lake City. Genoa’s natural beauty and historic charm still beckon travelers and local wildlife. 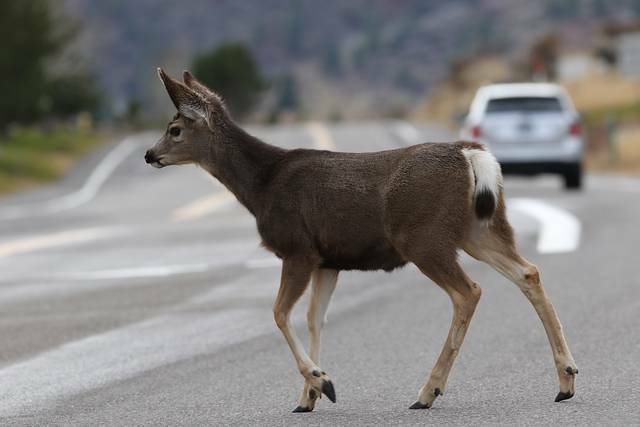 It is not unusual to spot mule deer as they come down from the forested area on the west side of Genoa and cross local roads to graze on vegetation or fields along the Carson River Valley to the east of Genoa. 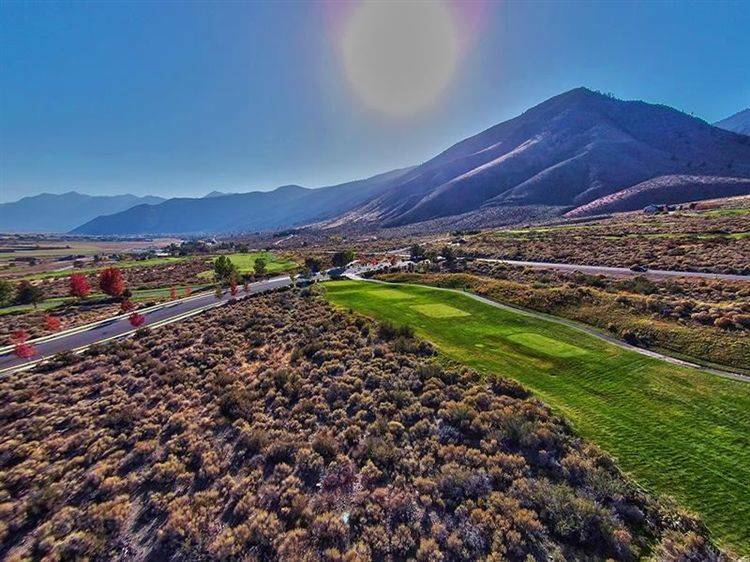 Genoa is blessed with three trail-head location that help residents and visitors alike explore the Eastern Slopes of the Sierra The Carson Valley Trail Association helps maintain these trails for year round recreational use. Restaurants, Cafes, Lunch Rooms and Bakeries in Genoa.